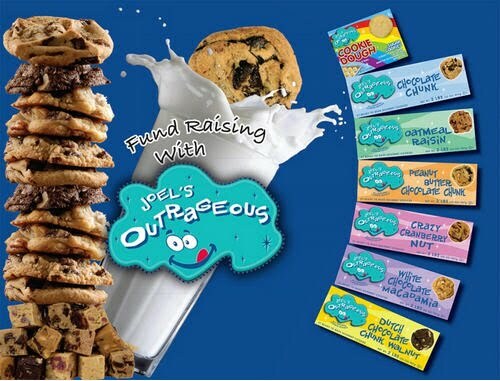 Reminder: Cookie Dough order forms are due at Pack Night on Thursday, October 29. Boxes of frozen dough will be delivered at Pack Night on Thursday, November 19 so you can deliver to your family and friends before Thanksgiving. If you need some encouragement, feel free to use the sample email attached. Add your son's name and maybe an adorable photo of him in his cub scout uniform and you are in business! If you need a new order form, email Bonnie Kirschstein at bonnie@sbktm.net and she will set you up.